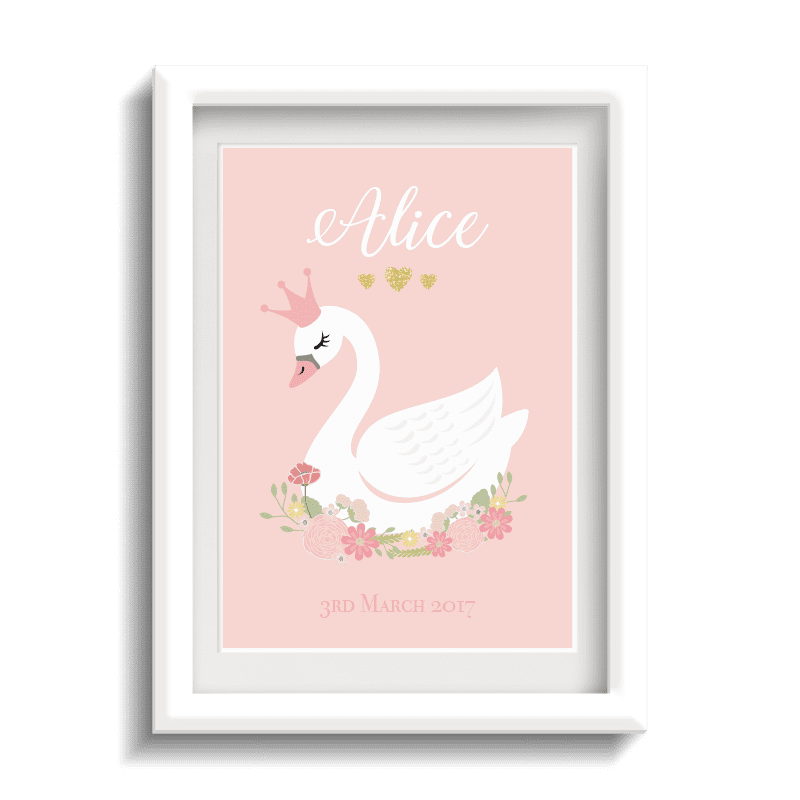 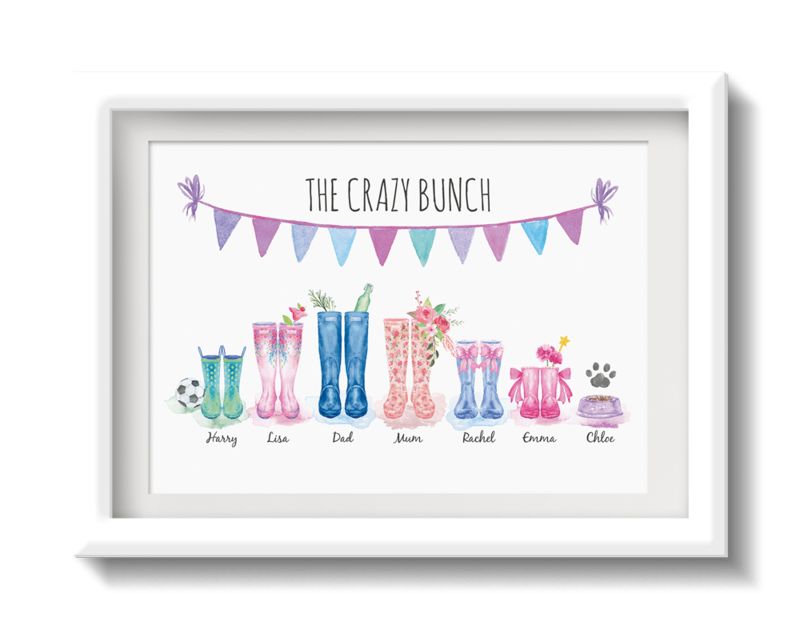 Our beautifully designed Bedroom Prints make a lovely keepsake for your child’s bedroom. 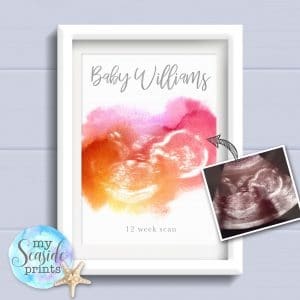 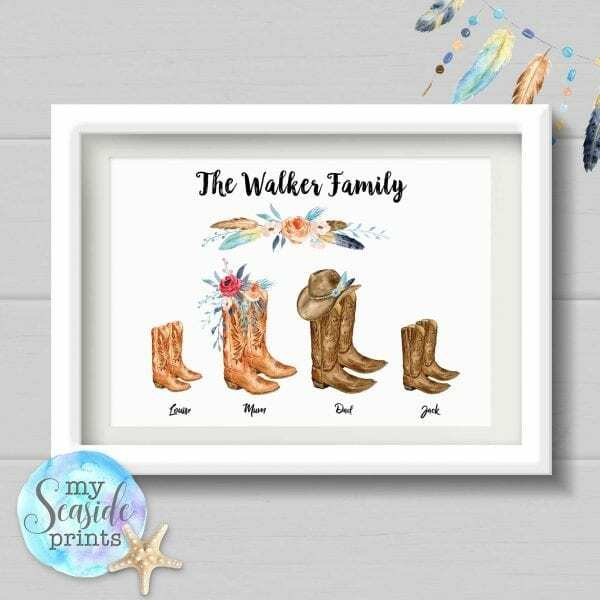 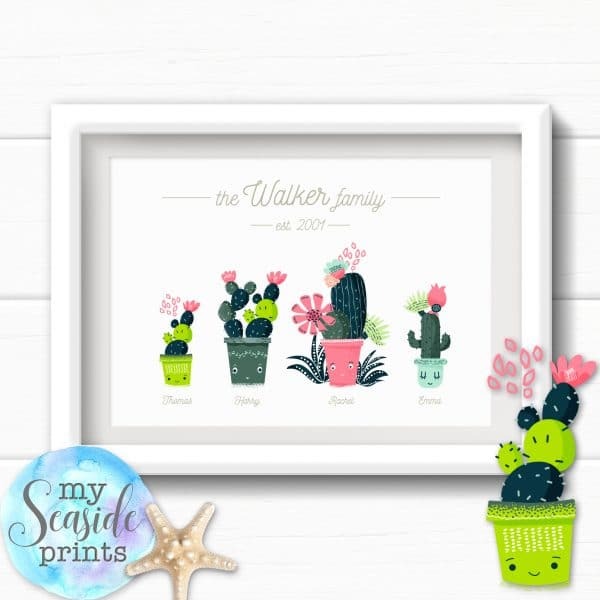 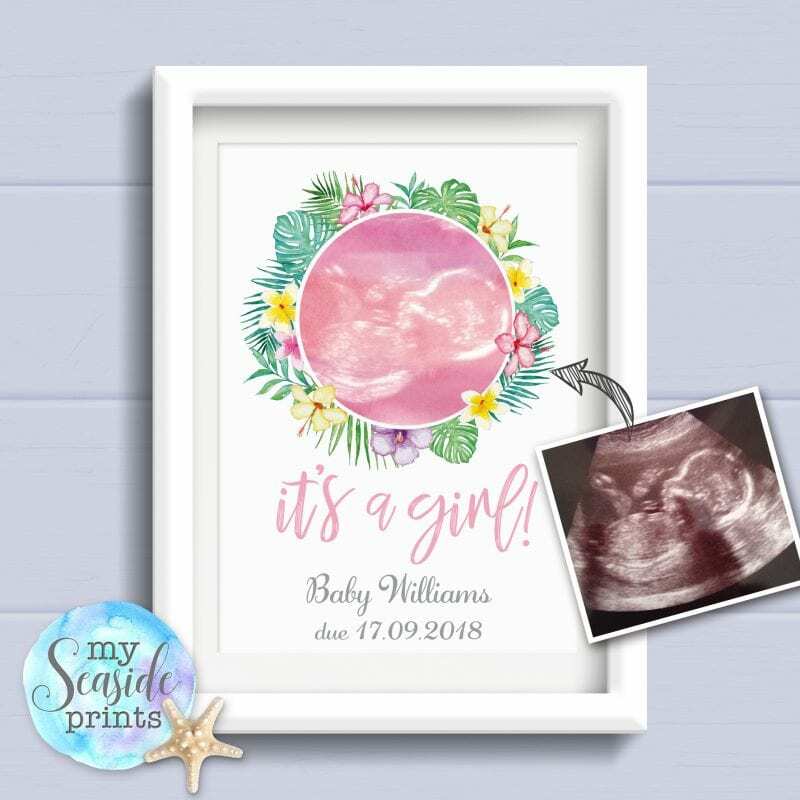 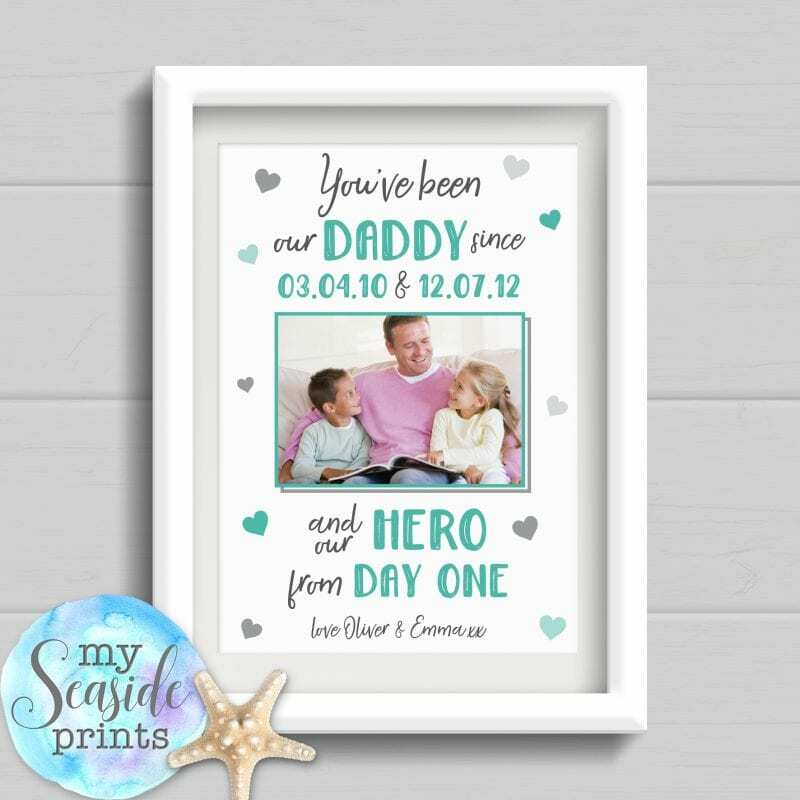 Each print is created to order with a personalised message to make your print really unique. 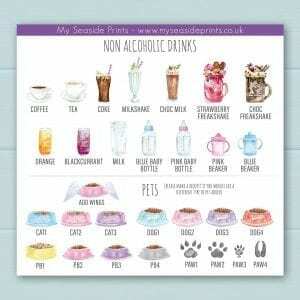 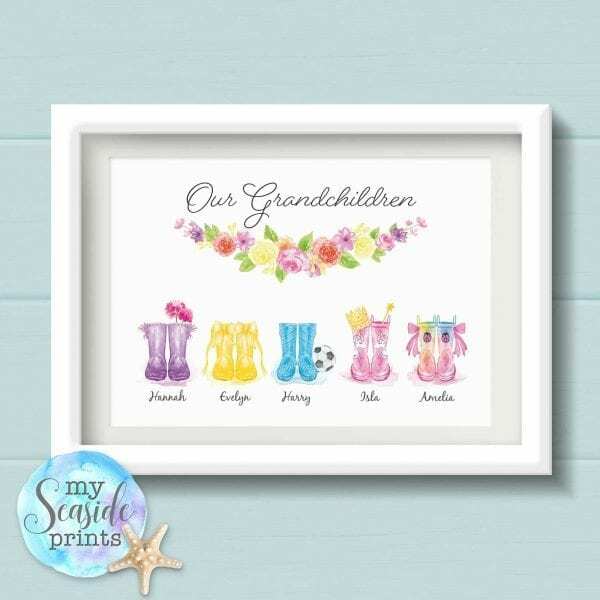 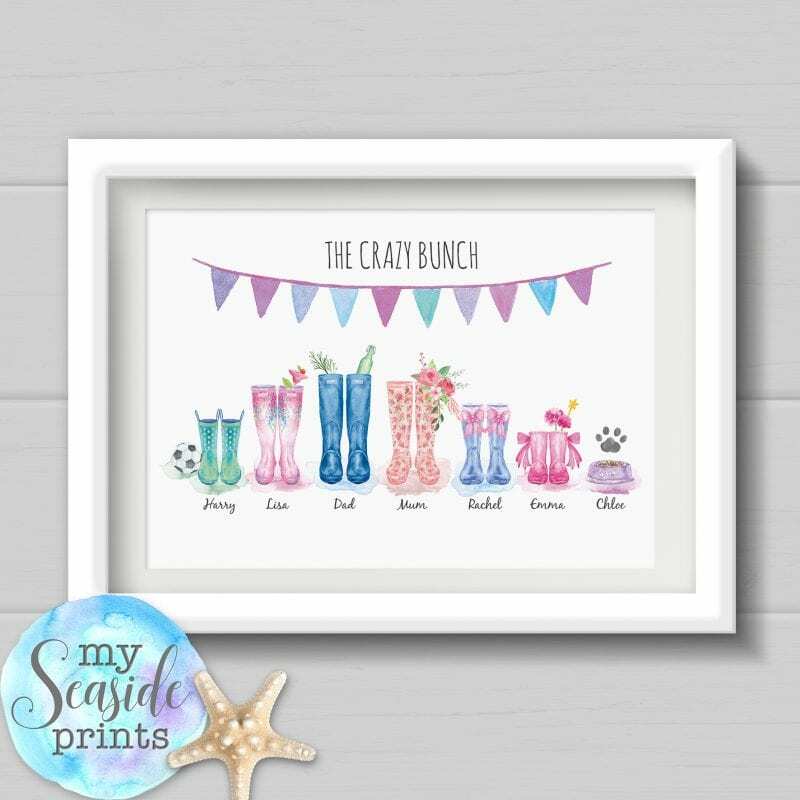 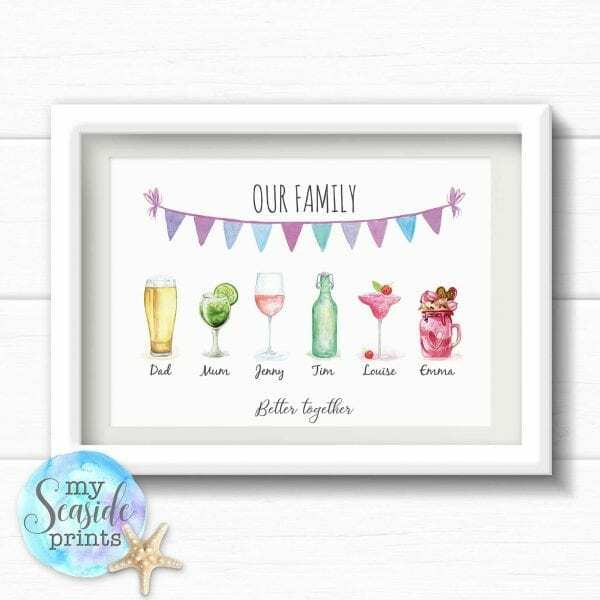 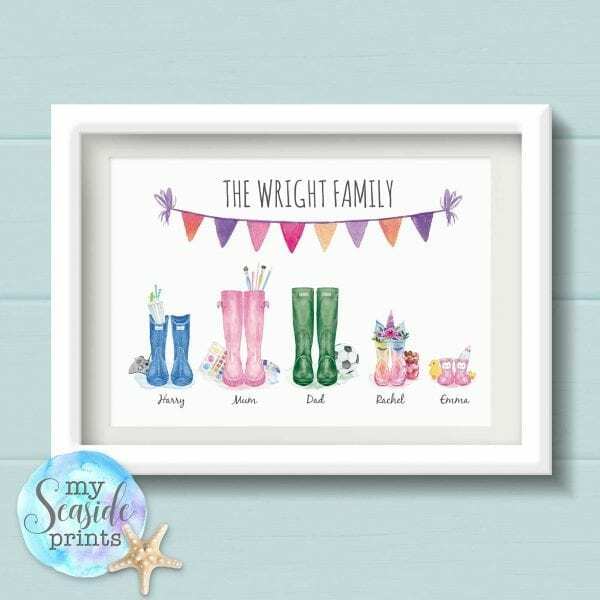 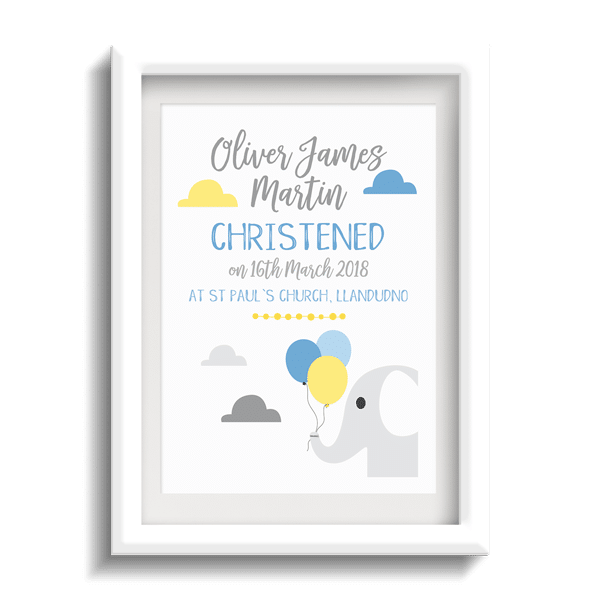 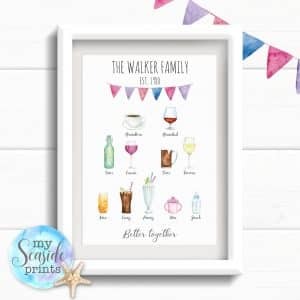 Our beautifully designed occasions prints make a lovely keepsake for a special day. 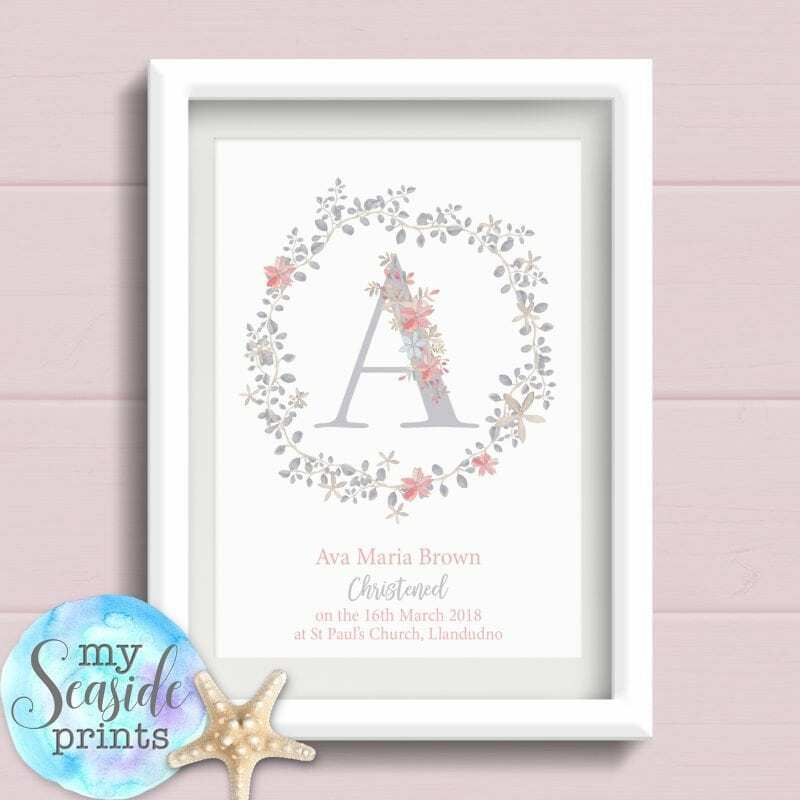 Each print is created to order with the details of the location of the event and date. 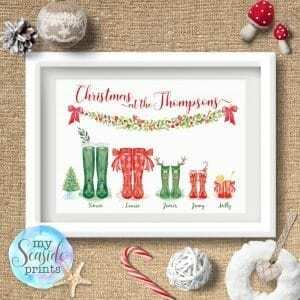 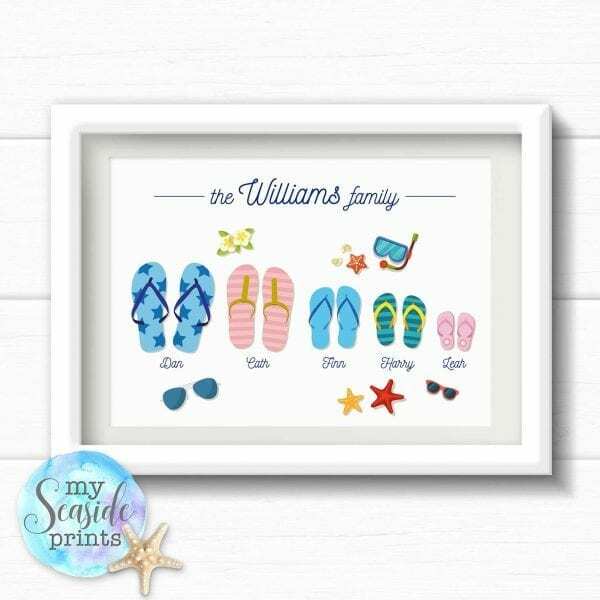 Pick a personalised design to suit your family, be creative and capture the character of your family. 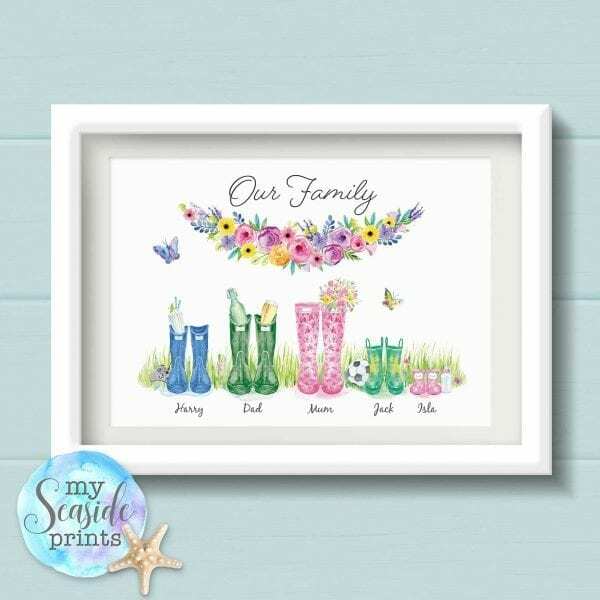 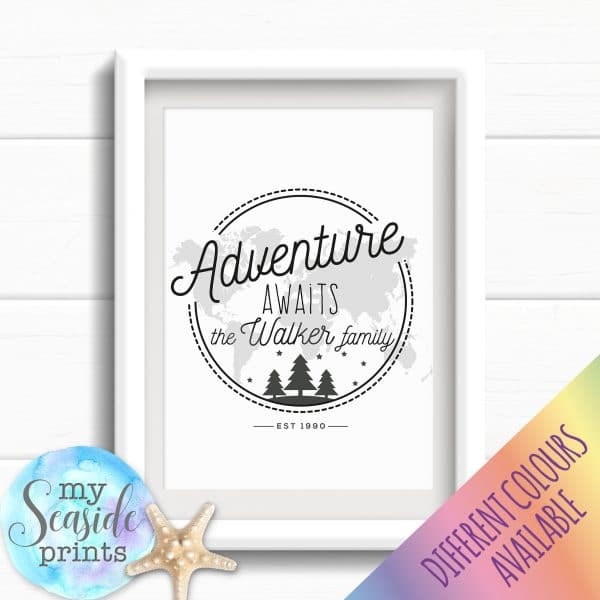 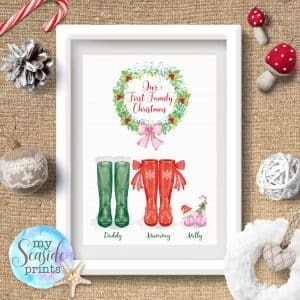 Each print is created to order with a completely bespoke design to showcase your family’s character. 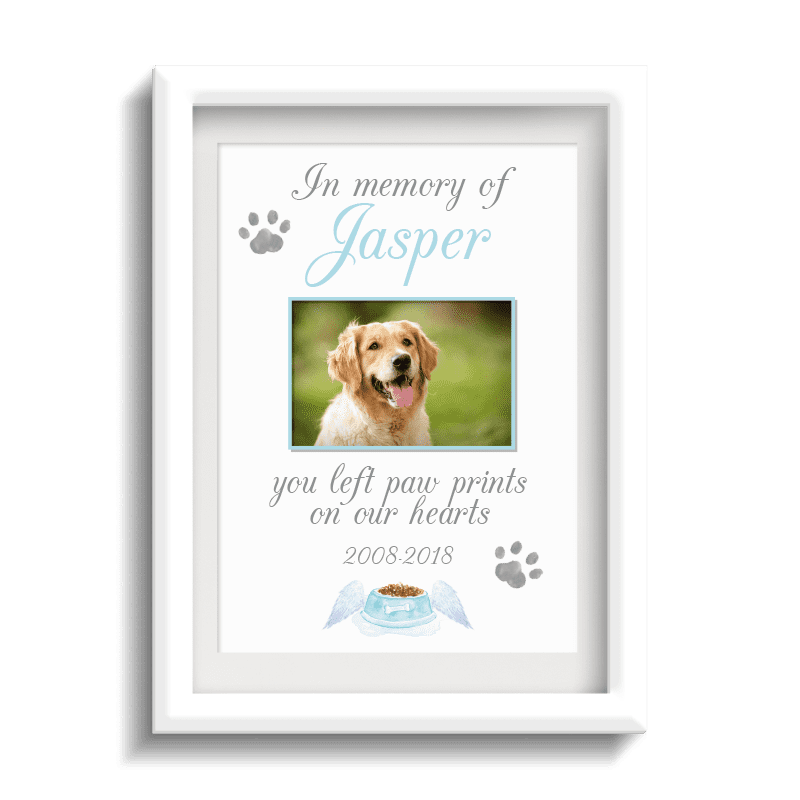 This personalised memorial print is a great way to remember a loved family member or close friend. 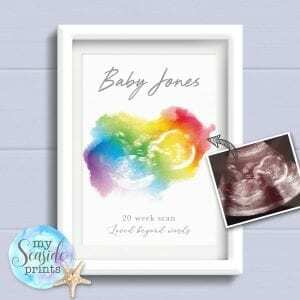 Each print is created to order with a completely bespoke design.